Box of super delicious donuts sounds fantastic, right? 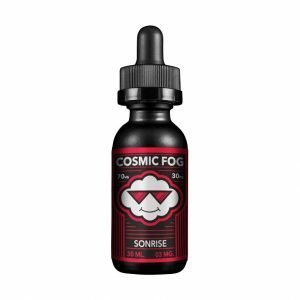 Bottle of donuts flavor vape juice is even more fantastic. Just give it a try Mad Hatter E-Juice I Love Donuts! 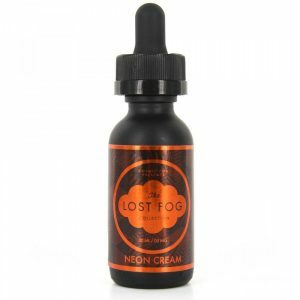 Mad Hatter E-Juice I Love Donuts is for those who are just in love with all kind of donuts. Subtle and not over-sweet blueberry taste which reminds of old-school donuts. 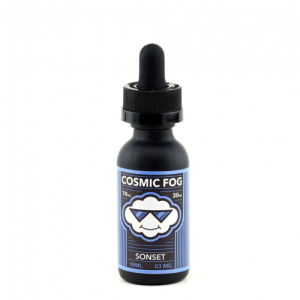 The solid blueberry flavor will warmly welcome your inhale followed by fresh, warm, doughy donut on the inhale. Mad Hatter E-Juice I Love Donuts could definitely be your all-day vape experience. Mad Hatter brand once again strikes with the design. 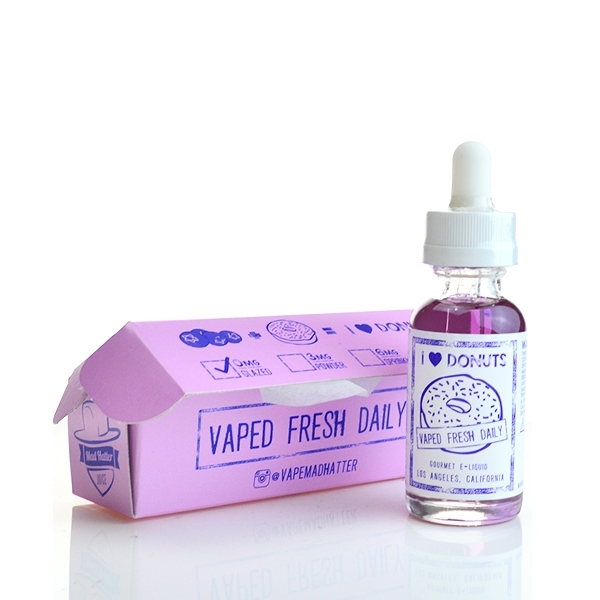 E-juice box looks like a real tiny box of donuts, well, only with a bottle instead of donuts this time. All specifications listed in the way that nutrition table should be listed. What’s inside? Mad Hatter E-Juice I Love Donuts glass bottle is wrapped in a paper, with a cute label on and a child-safe dropper. 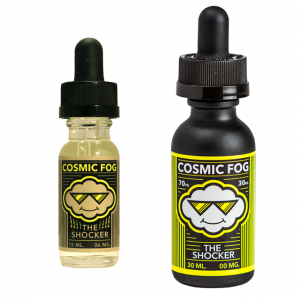 A mix of 30/70 PG/VG will let you have thick, smooth clouds and a nice mouth-feel. We suggest you hurry up and grab that box! Fresh baked donuts will definitely leave a dusty sugar on your lips. Mad Hatter E-Juice came into the market from California, USA. As it is noticeable, the brand gives big attention not only to the flavor profiles but also to the marketing – which is fantastic. Mad Hatter is likely one of the most original e-juices brand with super high-quality stuff. Just give it a try!